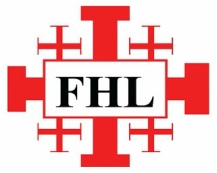 The Parish Friends of the Holy Land was established in 2010 to support the Christians in the Holy Land. The Friends of the Holy Land works in close cooperation with the Christian churches in the region and in the UK. The work is entirely non-political and is carried out with the backing and blessing of Anglican and Catholic Bishops in England and Wales. We currently have a number of collection boxes held by parishioners who raise funds to be sent to the Holy Land. If you wish to have a box please contact the Parish Office or Deacon Peter. To find out more or make a donation visit the Friends of the Holy Land website. CLICK HERE for the latest newsletter. 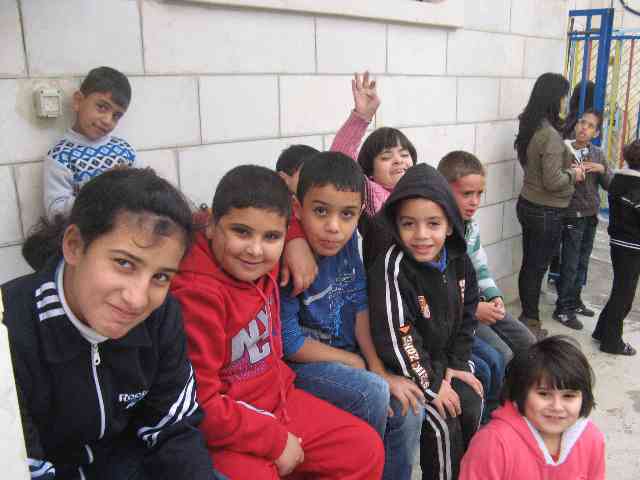 Some of the projects supported by the Friends are Saint Martha's House, which is Day Care Centre for elderly ladies in Bethlehem, Saint Luke's Hospital in Nablus, a fund for Christian patients who cannot afford hospital costs , and the Bait Sahour Housing Project, helping poor Christians own their own homes.